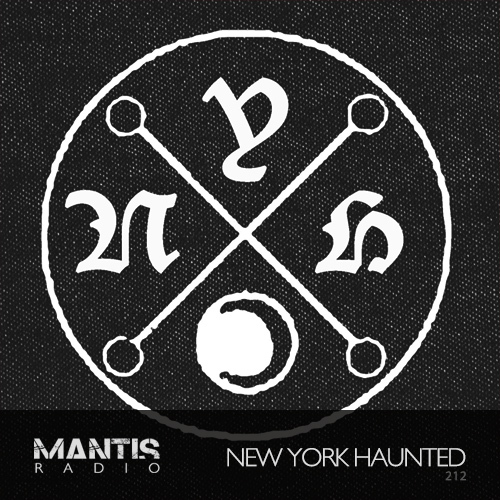 We welcome back Drvg Cvltvre to Mantis Radio who has put together a label showcase of his New York Haunted imprint. In our first hour, we’ve new tracks from Ruins, dgoHn, Cristian Vogel, Crystal Castles, Perc Trax, and Rodz Konez, alongside older material from Ministry, Ruskin and Converter. 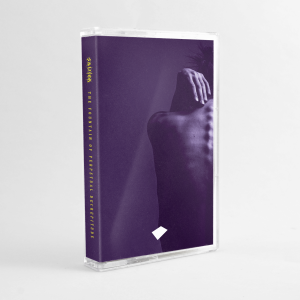 New York Haunted (NYH) is curated and and managed by prolific musician & producer Vincent Koreman (Drvg Cvltvre). Returning to our show with a second session, his first was two years ago – this time he showcases his experimental techno imprint. Much like his own work ethic, his label releases high grade material prolifically from a range of artists and sound – from more house textured stuff to tougher four to the floor cuts. Contained within the mix, loads of forthcoming label material, fierce acid jams, stomping techno and lashings of noise.